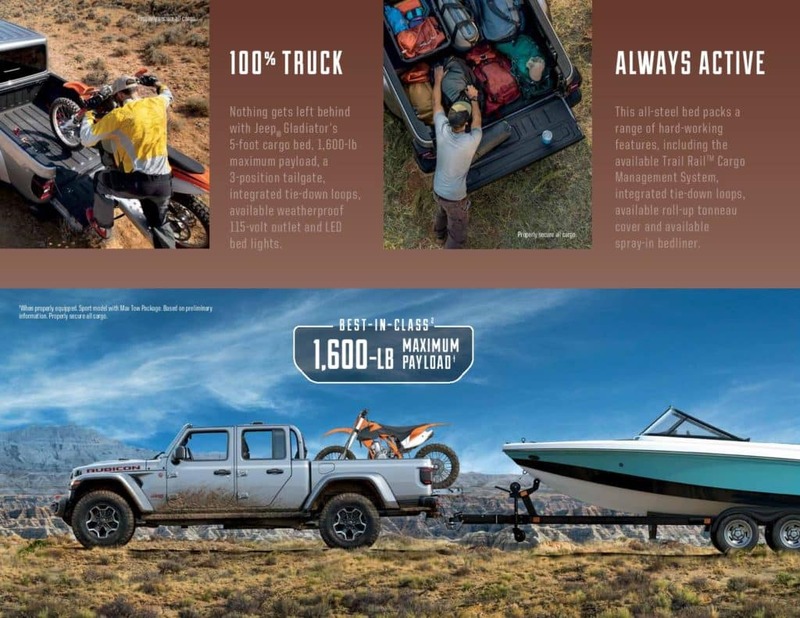 The pull of wanderlust is strong, and with best-in-class2 7,650-lb maximum towing*, Gladiator helps you bring along whatever you want for the adventure. 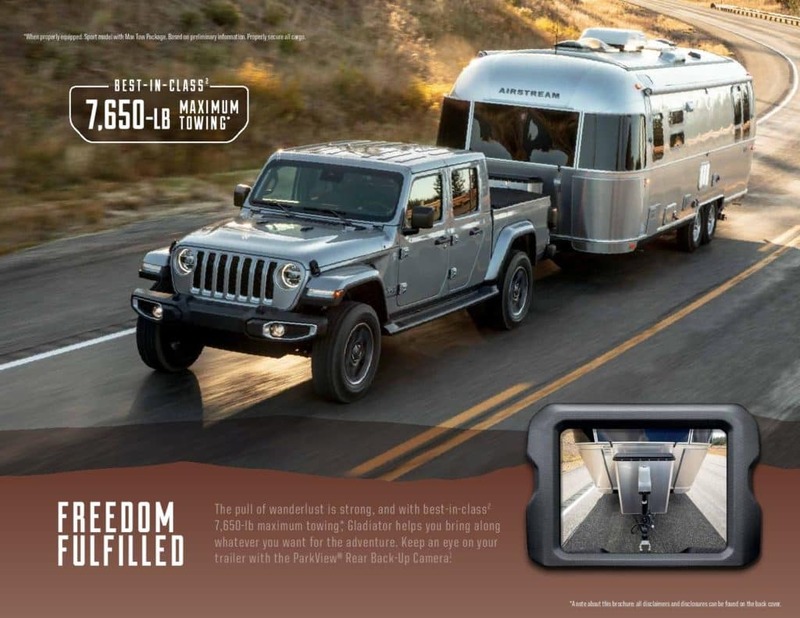 Keep an eye on your trailer with the ParkView® Rear Back-Up Camera1 . 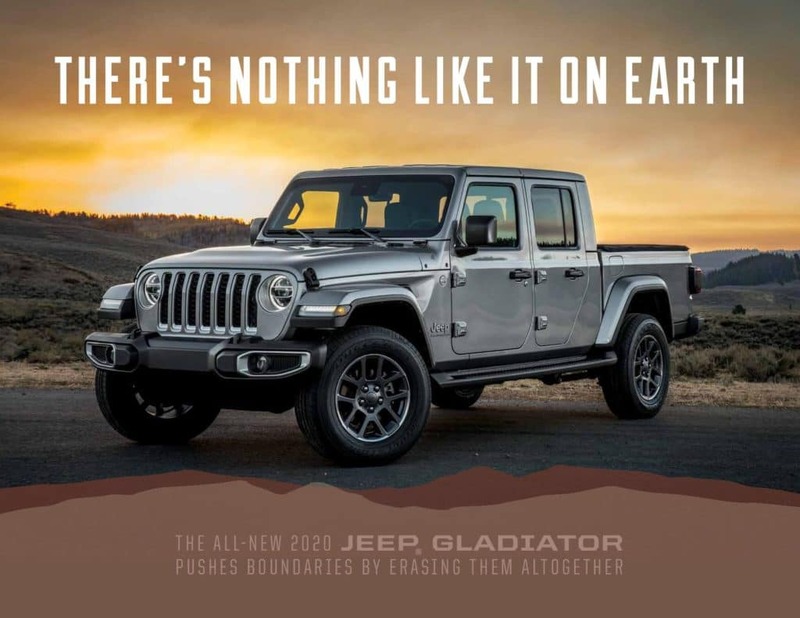 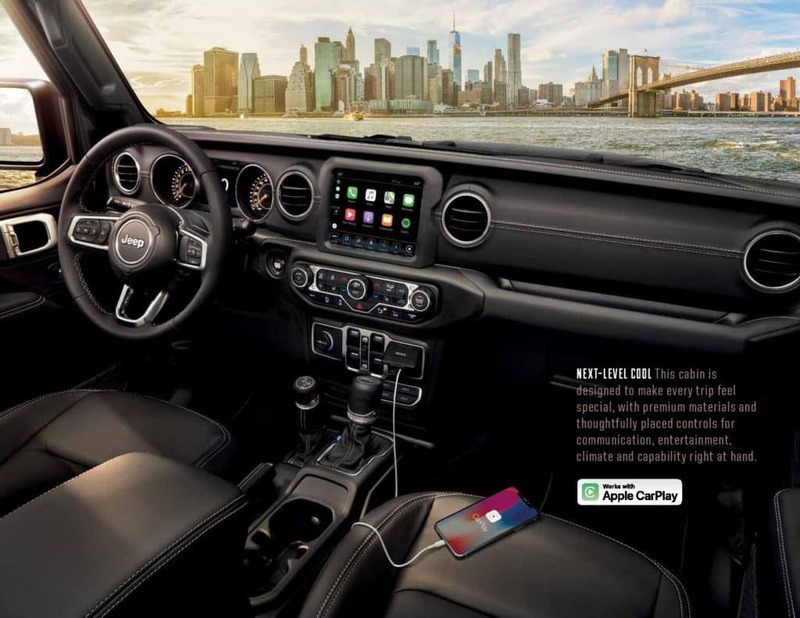 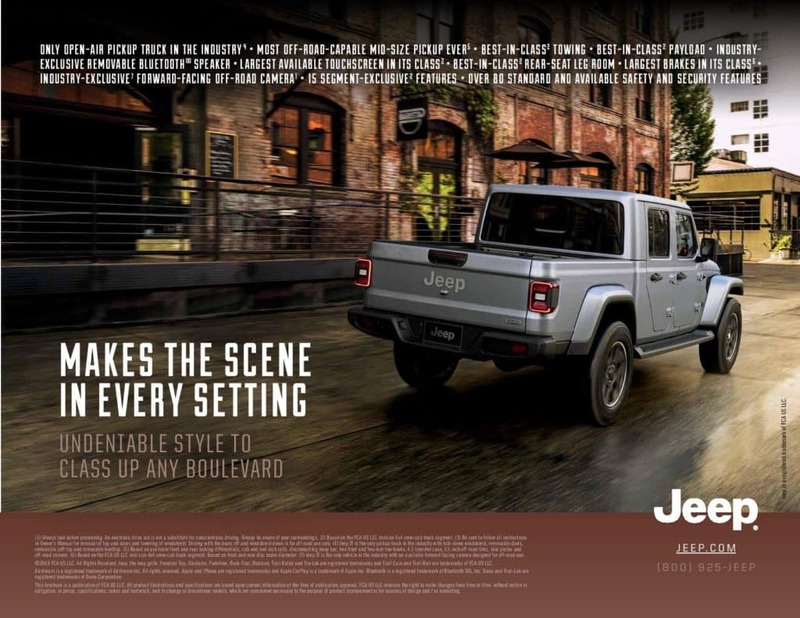 Nothing gets left behind with Jeep ® Gladiator’s 5-foot cargo bed, 1,600-lb maximum payload, a 3-position tailgate, integrated tie-down loops, available weatherproof 115-volt outlet and LED bed lights. 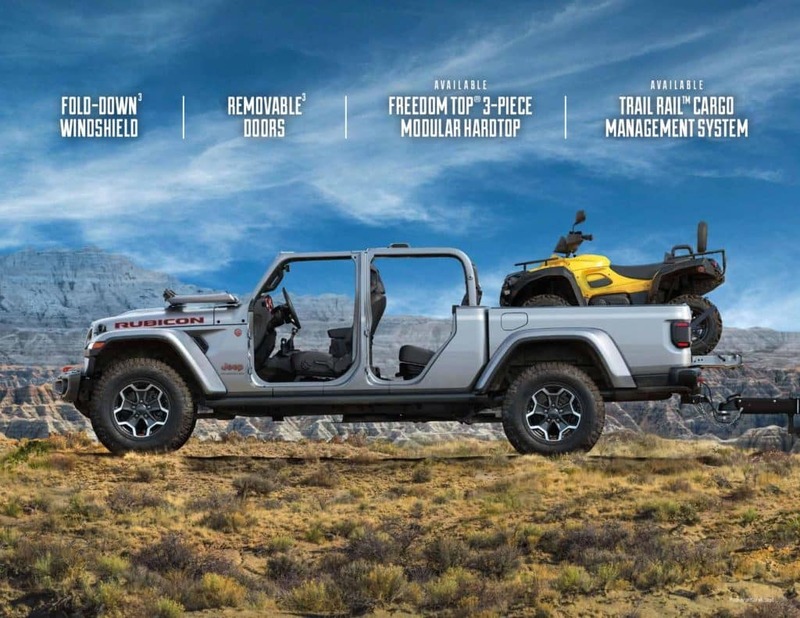 NEXT-LEVEL COOL This cabin is designed to make every trip feel special, with premium materials and thoughtfully placed controls for communication, entertainment, climate and capability right at hand. 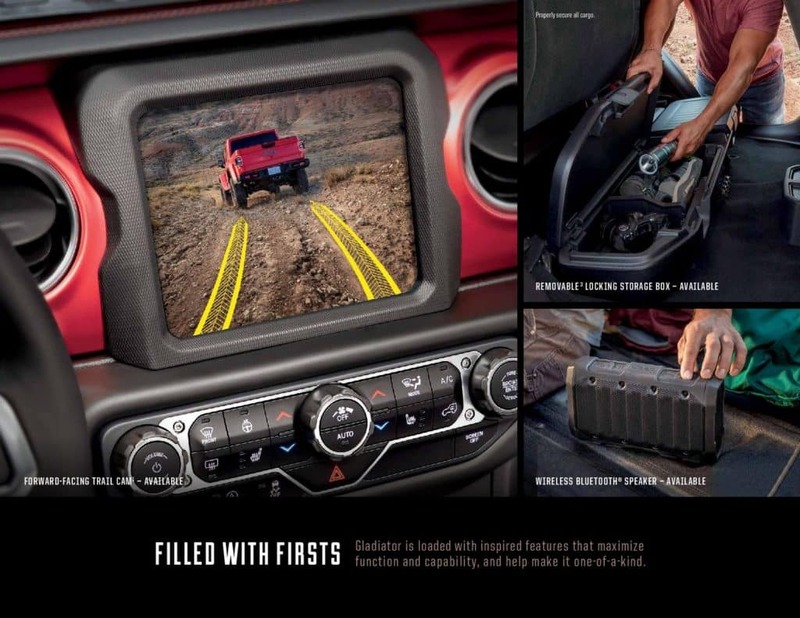 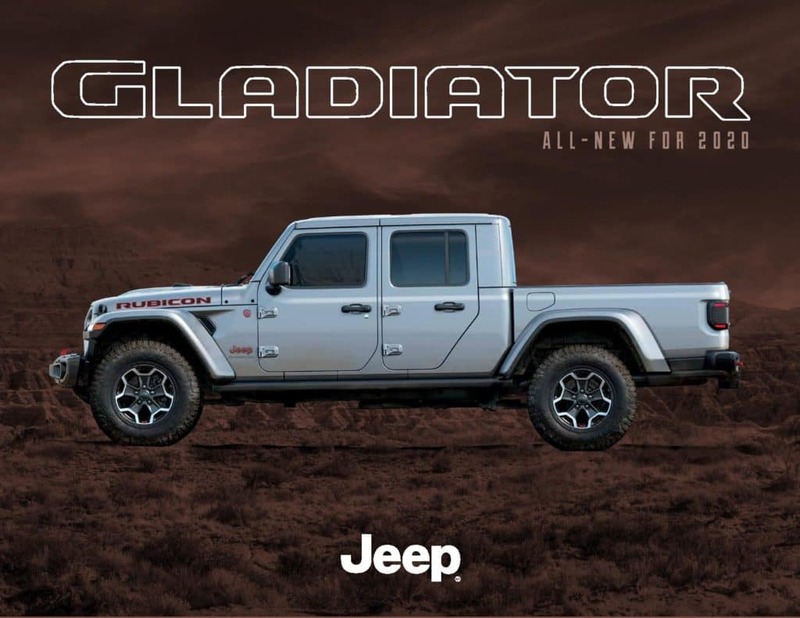 Gladiator is loaded with inspired features that maximize function and capability, and help make it one-of-a-kind. 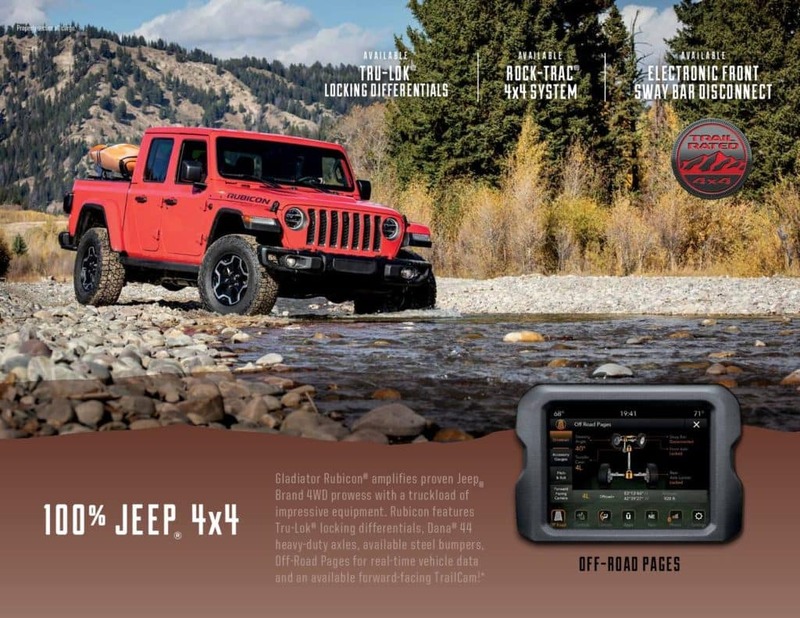 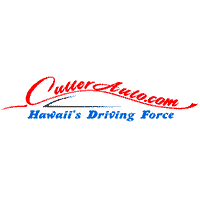 Cutter Chrysler Dodge Jeep Ram FIAT	21.2958134, -157.860451.